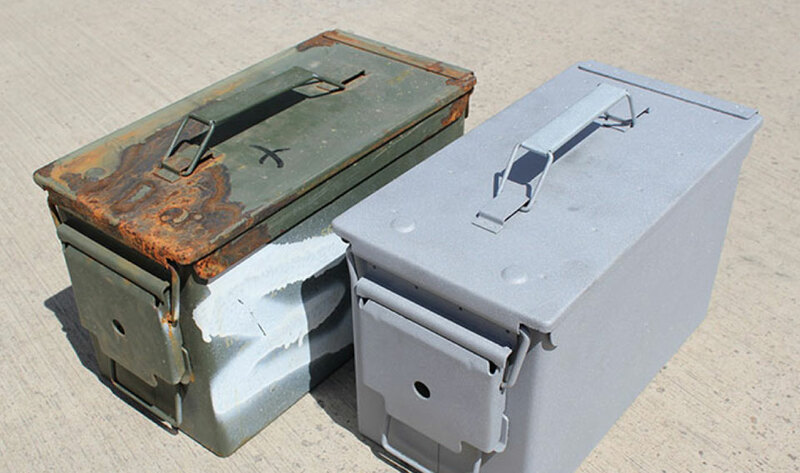 Austin Hayes successfully deliver 4,000,000 refurbished ammunition containers! 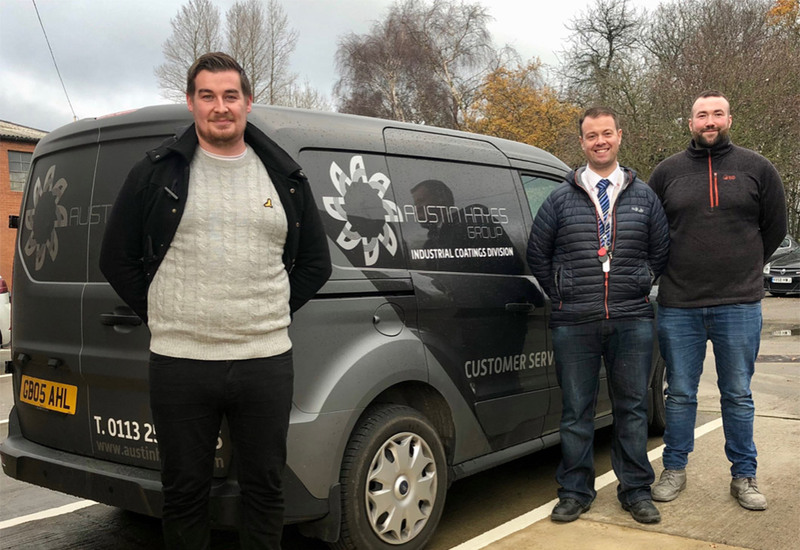 Austin Hayes Group and the Ministry of Defence have reached another significant milestone last week as part of their successful long-term partnering agreement. Austin Hayes Group have just delivered the 4 millionth item of refurbished ammunition packaging, in 8 years of partnering. The partnering agreement has enabled the MOD to generate savings, estimated at £20m a year. Funds that would otherwise have to be spent on procurement of new items. We are looking forward to the future, to see what further efficiencies through partnering can still be developed and cascaded back to our partners as part of the continued development of this agreement. 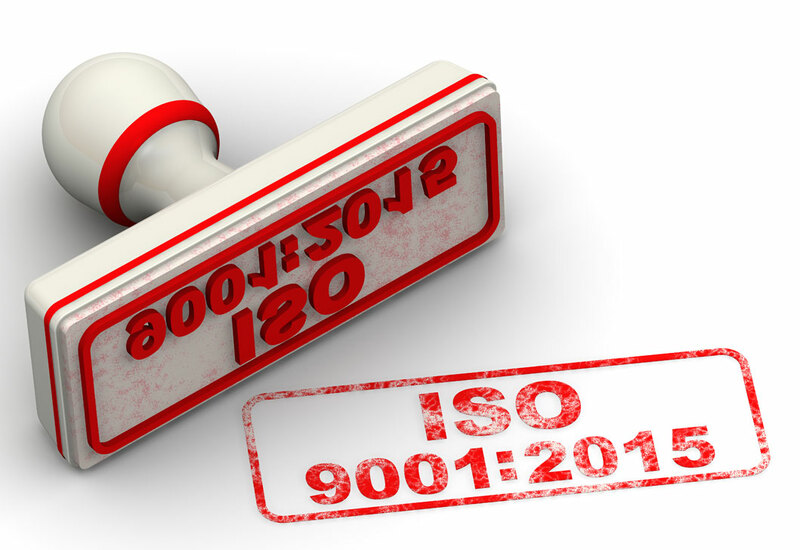 Delivering the best customer service possible – A successful ISO 9001: 2015 transition. From enquiry to invoice a milestone reached!